$9,495,000 | 4-bed | 4.5-bath | 3,969+/-sq.ft. For more information about this wonderful property and for more photos click here. Red Creek Trail Ranch sits on 65 pristine acres nestled into the White River National Forest. 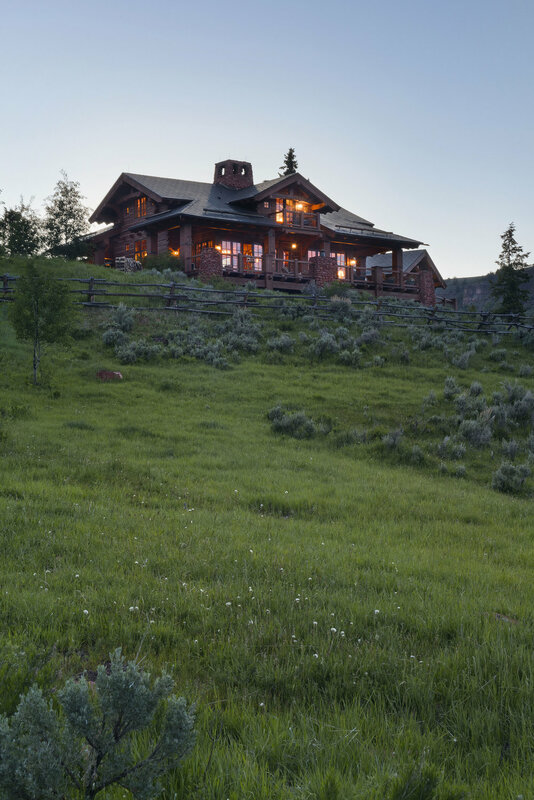 This spectacular property features a 5,756+/-sq ft custom home, an 8,400+/-sq ft indoor riding arena and barn, and a quaint yurt set on the banks of the flowing creek. 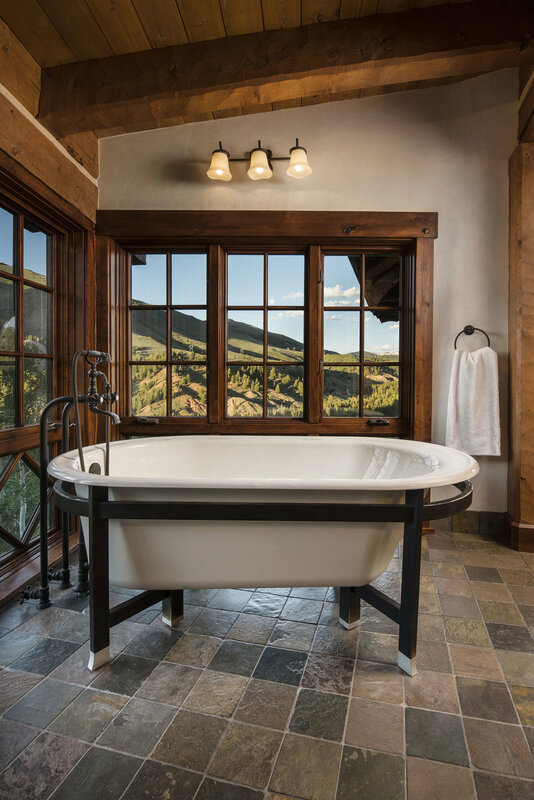 The copper roof, hand hewn mortise and Tenon log construction and larch hardwood flooring are just a few of the distinctive characteristics of this home. The state-of-the-art hydro-electric power plant and solar system make this property virtually self-sufficient. Enjoy paddle boarding or fishing at the tranquil pond, mountain bike or hike out your back door, or back country ski on the property’s gently sloping hillsides. 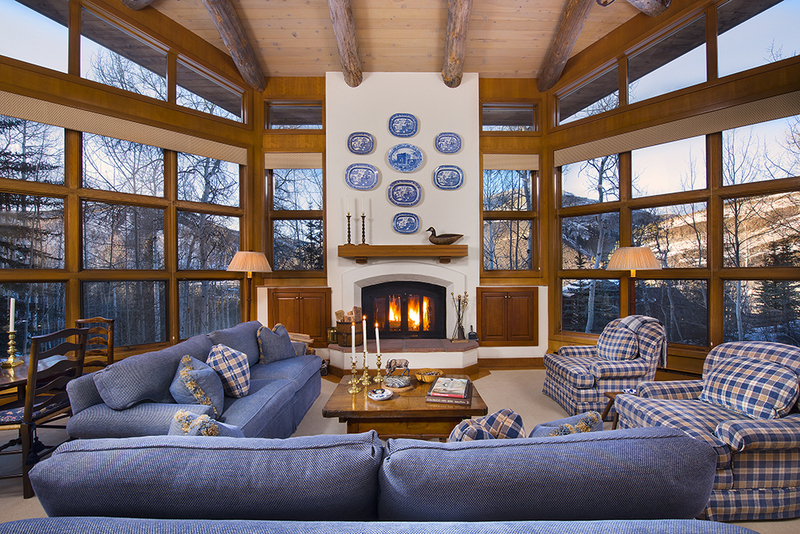 Less than an hour from Vail Village and 25 minutes to Eagle County Airport, this remarkable property is an outdoor enthusiast’s paradise.